Let nature greet your guests on arrival. 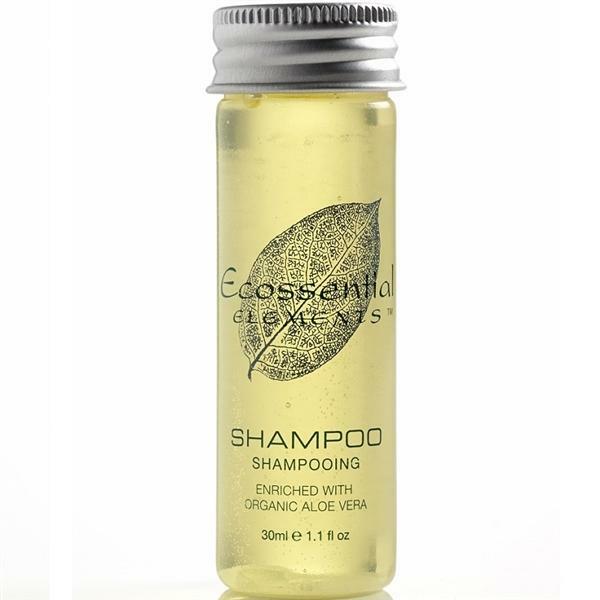 Ecossential Elements is based on a passion to provide a range of guest toiletries and amenities that is both economical and environmental. All soaps and liquids are enriched with soothing organic Aloe Vera. Pamper your guests with little luxuries from this range. Wish the whole product came from the UK! Disappointed that these will be discontinued.